An amazing night of sleep should not be reserved for the privileged few. 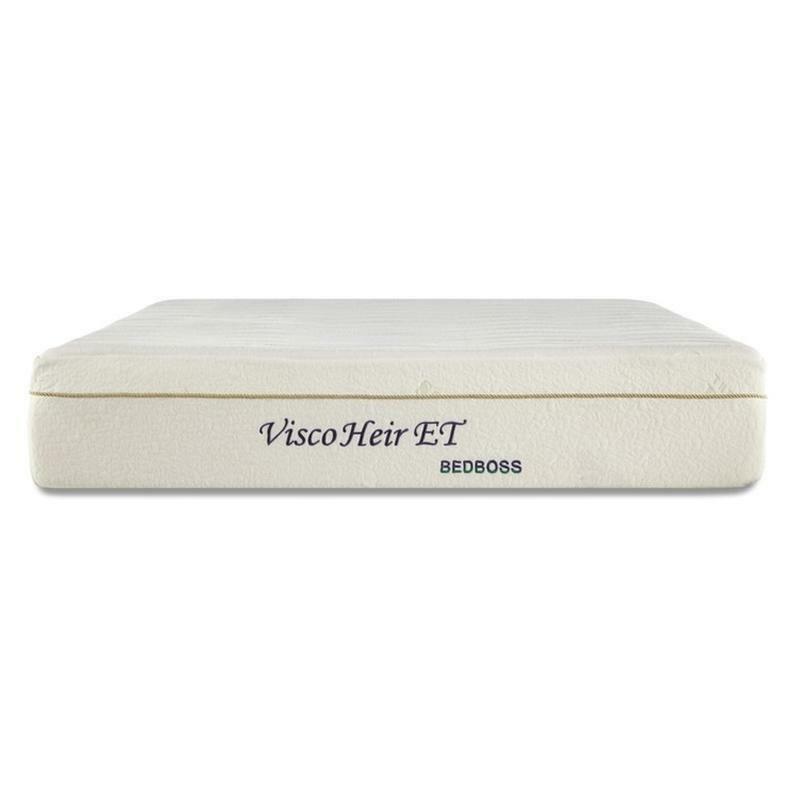 Featuring 4 inches of breathable resilient memory foam, and a distinctive eurotop design, this Visco Heir Euro Top mattress by Bed Boss offers the luxury you deserve, at a price you can afford. It's universally appealing and oh so comfortable. And with the money you save, you could open a trust fund of your own. Covering 1" heat dissipating higher density bamboo infused foam quilted into the cover. 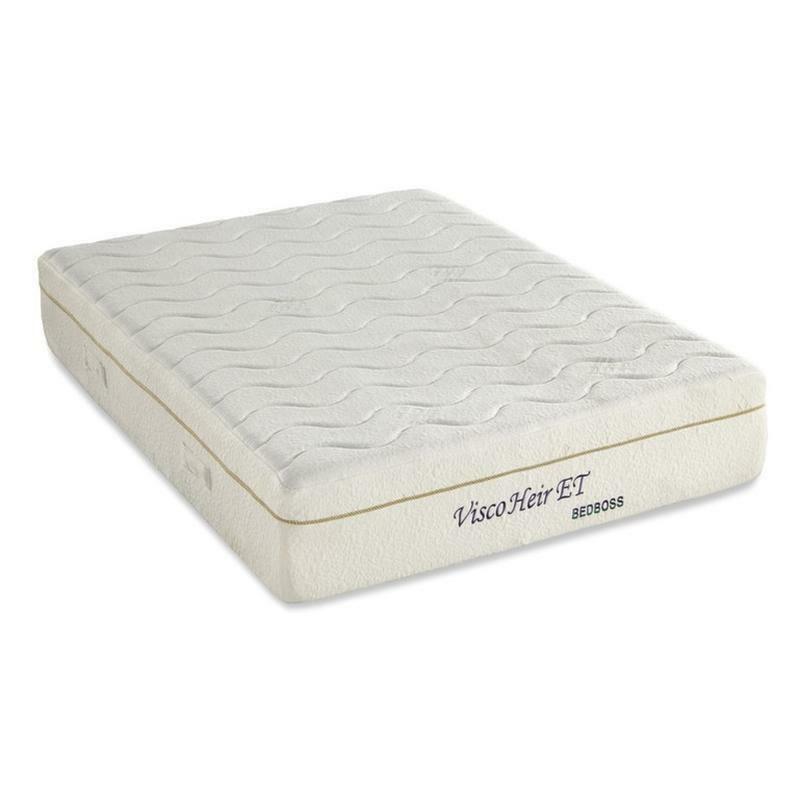 Comfort Layers 3" traditional memory foam. 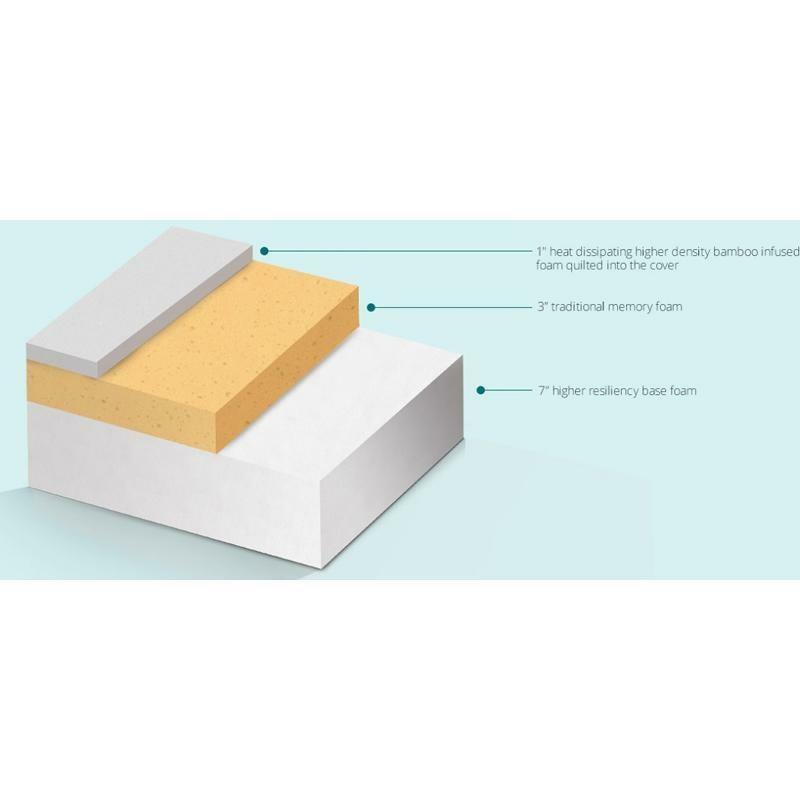 Support Layers 7" higher resiliency base foam.